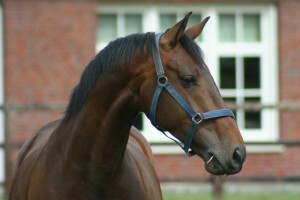 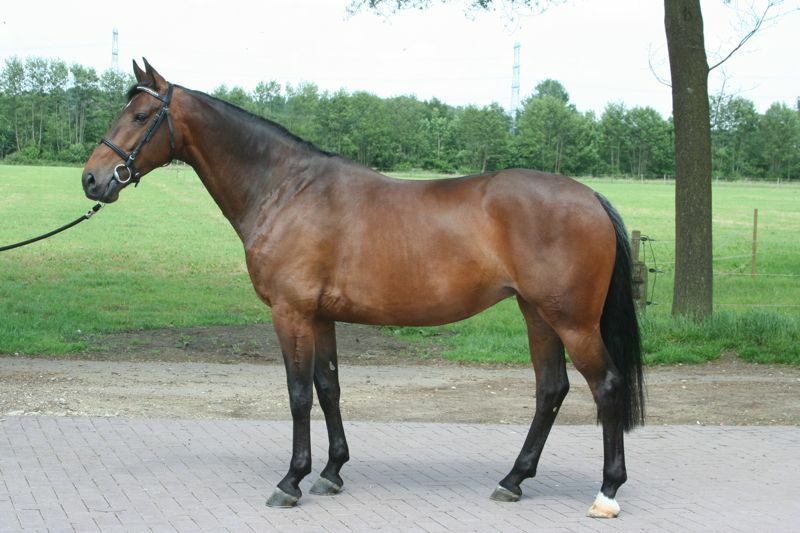 Caia Balia RS (v. Wender R) jumps 1.35m in the UK. 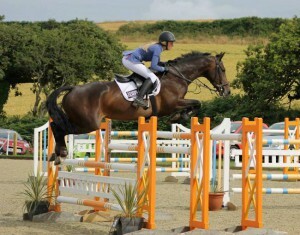 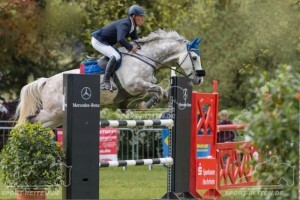 Dublin RS (v. Berlin) jumps 1.40m in the BRD. 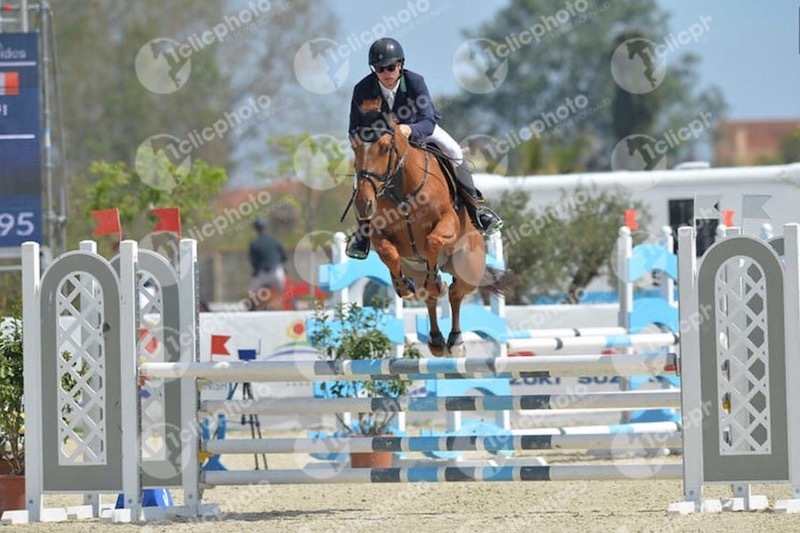 Geron RS (v. Vigo D’Arsouilles) jumps 1.30m in Ireland. 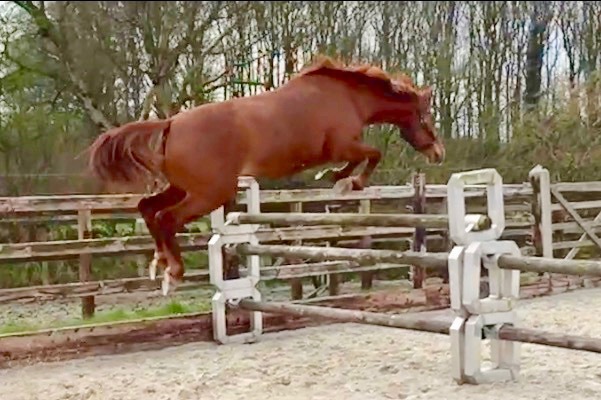 Haia Balia RS (v. Lansdowne) jumps really well before getting injured in the field as a 2,5y old. 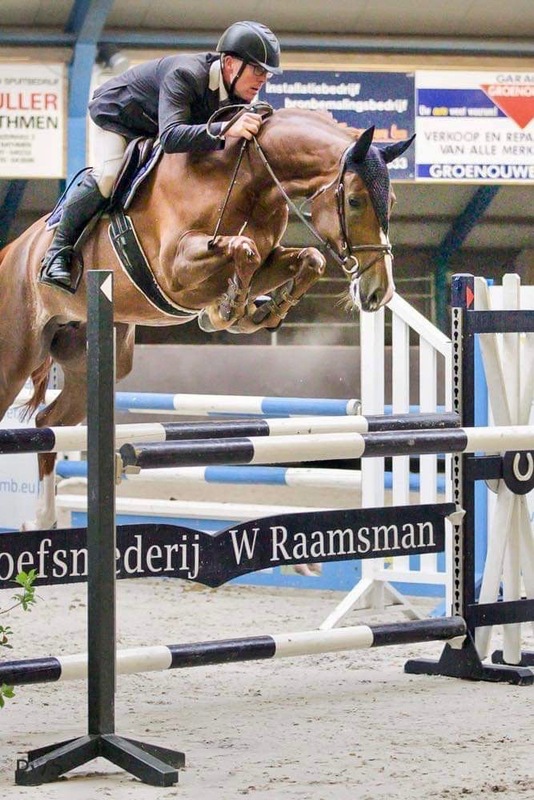 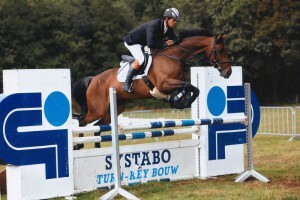 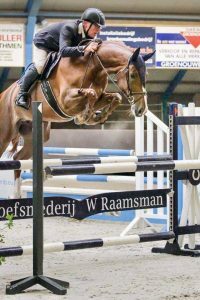 Installera Balia RS (v. Emerald) passed the KWPN EPTM test in 2016 and jumps at 1.25m level now.